When it comes to Texas, what do you think of? Maybe cowboy boots, Whataburger, or the Alamo? Odds are you didn’t think of the Lone Star State’s hundreds of miles of sandy beaches, and the adventures that come along with them. But you should. There are tons of places to experience the Texas coast, but the only one you really need to know is South Padre Island, a barrier-island resort town in the Gulf of Mexico. South Padre sits at the state’s tropical southern tip and has beautiful weather year-round, making it the perfect escape as the leaves start to change and the weather cools down in the rest of the country. And while much of the Texas coast was impacted by Hurricane Harvey, South Padre Island was spared and has its doors wide open, waiting for the world to come explore the best spot on the Gulf. Here’s what you’ve been missing out on if South Padre hasn’t crossed your radar until now. Is there anything more Texas than riding a horse? Doubtful. Is there anything more South Padre Island than riding a horse down the beach, with maybe even a quick gallop through the water? Even more doubtful. Horseback riding is one of those vacation activities that tends to work for everyone — kids love the chance to interact with the animals, and bigger groups can take it at their own individual paces. Couples, on the other hand, can up the ante on the romance and opt for a sunset ride, thereby living out the lyrics to one of Texas’s most important songs: The stars at night, are big and bright, deep in the heart of Texas. 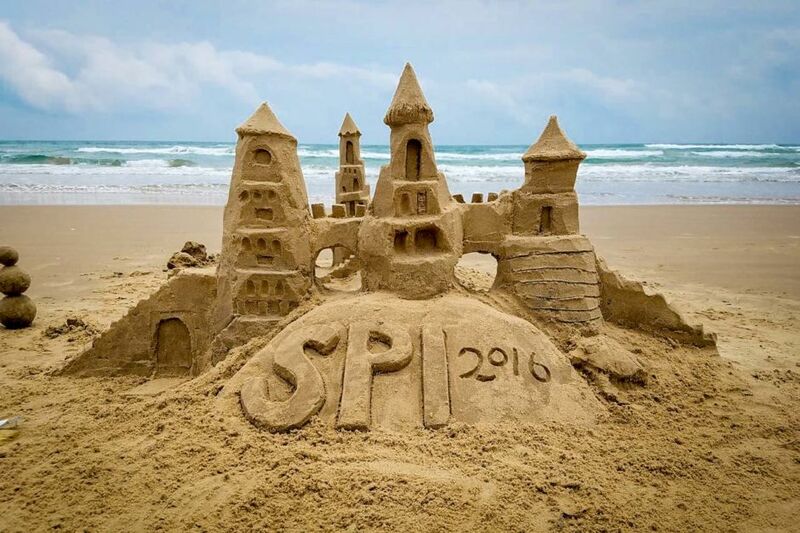 Sandcastles are serious business in South Padre Island. So serious, in fact, that you can actually take a lesson on the beach from some of the best sandcastle artists in the state. The lessons often last from two to four hours and teach the tricks and skills — from how to get the sand to really stick, to mastering the most intricate architectural details — needed to build some truly epic sandcastles. And don’t worry about bringing supplies (those dollar-store molds won’t cut it here). Most classes come with all of the equipment needed and usually offer the chance to purchase kits afterward so you can take your awesome new skills straight to the next beach to show off. If jumping out of an airplane 11,000 feet above the Gulf and falling at 150mph toward the turquoise waters isn’t on your bucket list…it should be. Why isn’t it? This is a question you should be asking yourself. Skydiving, in general, is a crazy adrenaline-filled rush, but to do it over the water is next level. To really cap the experience, once the chute is pulled at 5,500 feet, you get a five-to-seven-minute canopy flight, soaring over the Gulf and taking in some of the most breathtaking views of South Padre Island. And hey, even if you’re scared, do it for the ‘gram. Not many people get to see dolphins in their natural habitat. But you’ll be among that select group in South Padre, which is home to a number of different pods and species of dolphins, including bottle-nose and spinner dolphins. Multiple companies (like The Original Dolphin Watch) run cruises that’ll take you out to search for some of the world’s most intelligent nonhuman creatures. To have the dreamiest experience, hop on one of the sunset tours, when the sweeping Texas sky, burning fiery orange, reflects on the waves while dolphins jump alongside your boat. Everyone in Texas knows there’s only one waterpark that matters — Schlitterbahn — and lucky for South Padre, the island is able to claim one for itself. 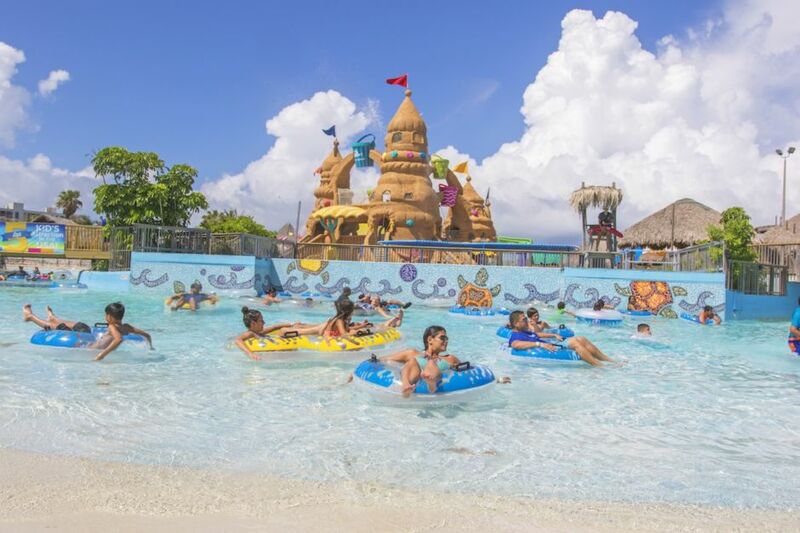 Schlitterbahn is the perfect way to spend a whole day in one spot, especially for families and large groups. Part of the park is indoors, the outdoor section is where it really shines. It features a massive sandcastle fit for some sort of South Texas mermaid queen, a waterslide with a 45-foot drop, and a tube chute slide with blasting water and sound effects. But the real highlight is the Rio Aventura, a lazy-river system perfect for some relaxed afternoon floating. Even better, the river also doubles as the line for many of the rides — so you never even have to step foot out of the water. For some, the perfect weekend in South Padre is lying out on the beach or lazily fishing off a boat. And then there are those for whom the perfect weekend consists of mastering the art of flyboarding — the jetpack-looking water toy that literally lets people fly out of the water. The device redirects the waterflow of a jet ski to allow experienced flyboarders to flip and fly like the coolest of superheroes. While it might take the rest of us a minute to get our sealegs, with a 30-minute orientation and some practice out on the water, nearly everyone is able to at least look like they know what they’re doing. There are five different types of sea turtles that call the Gulf of Mexico home, and all five them can be found — at one time or another throughout the year — around South Padre Island. Chances of seeing a sea turtle nesting on the beach are pretty slim, but the public is often invited to witness the release of hatchlings between May and August. But you can always catch a glimpse of a sea turtle — plus gain a thorough understanding of the creatures and a chance to volunteer with rescued animals — at the local sea turtle rehabilitation center. Sea Turtle, Inc is a much-loved spot on the island. After all, it’s a pivotal player in preserving these beautiful marine creatures for future generations. From dolphins to sea turtles, the biodiversity of South Padre Island is definitely something to write home about — and for birdwatchers, this is a place of pure joy. 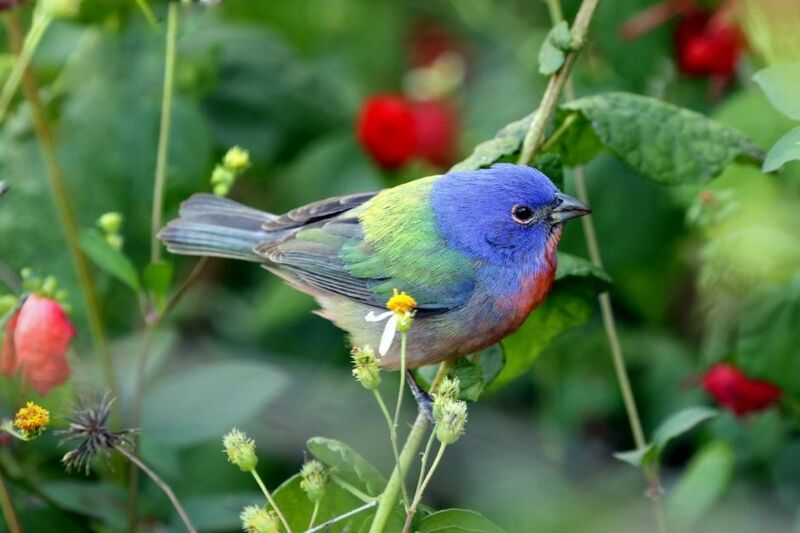 Birdwatching may not seem like the most exciting endeavor, especially in a land of human jets skis and waterparks, but at the South Padre Island Birding and Nature Center you can experience how truly incredible and diverse birds can be. There’s a five-story viewing tower and plenty of boardwalks, making for a solid afternoon of slowing down and getting in touch with nature. Whether it’s catching an American white pelican scoop up its dinner or spotting the ocean-blue body of an indigo bunting, you’re bound to leave the center — and eventually the island — with one thought on your mind: When can I come back? 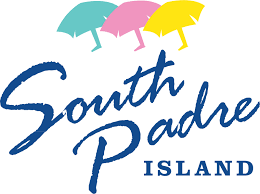 This post is proudly produced in partnership with the City of South Padre Island Convention & Visitors Bureau.